South Korea had its best-ever finish at the 2018 World Fencing Championships in Wuxi, China. Team Korea ranked second on the overall medal table, finishing with two gold, two silver and three bronze medals. 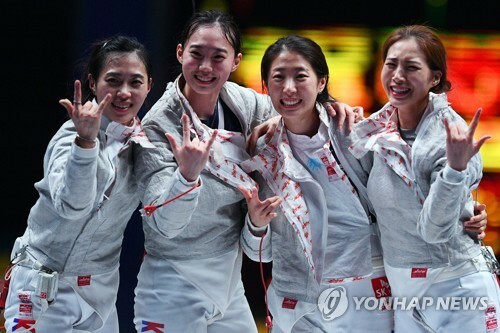 Korea added a bronze medal in women's team sabre on the last day of the tournament. The women's sabre team lost to France and did not make it to the final round but defeated Italy to take bronze. The Korean Fencing Federation said that based on the superb performance at the championships, it expects medals to be won in all fencing events at the Asian Games in Indonesia opening next month.